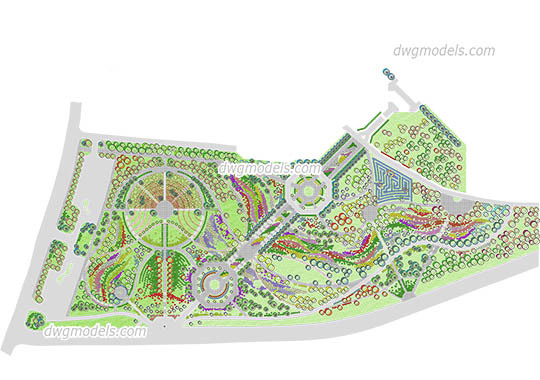 Download CAD file for 5$. 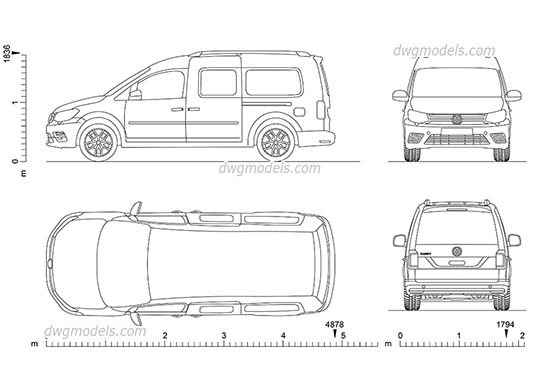 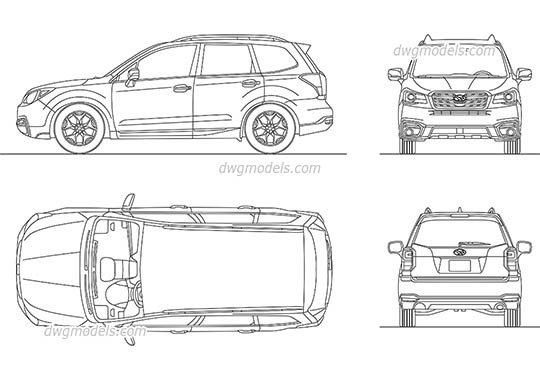 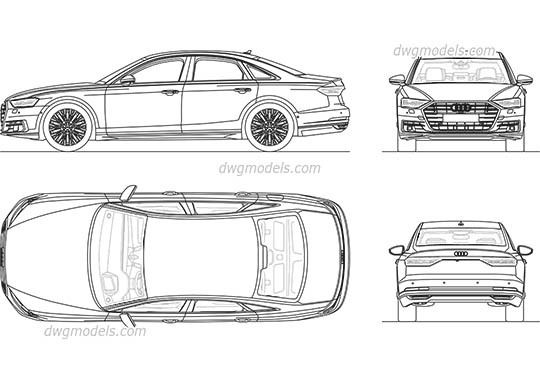 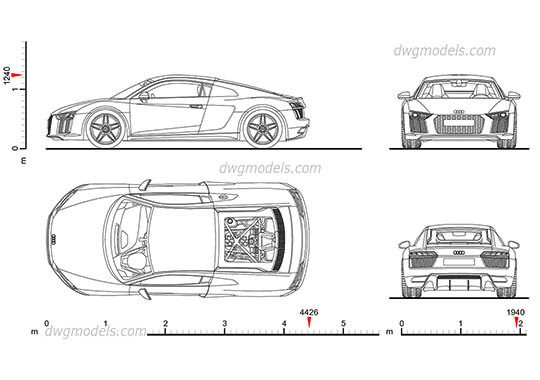 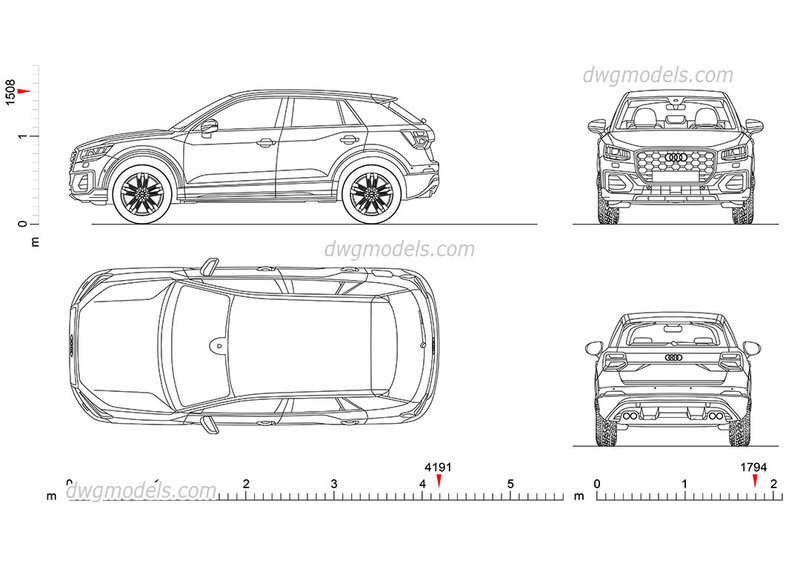 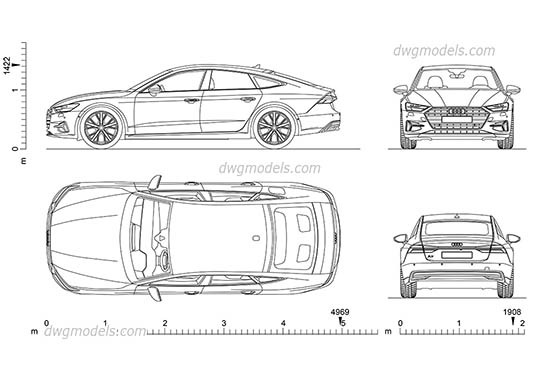 This DWG file contains a 2D model of the new Audi Q2 2017 (year) for any AutoCAD projects and 3D modeling. 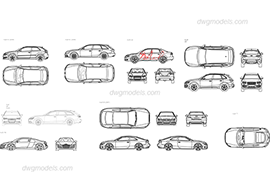 The car model with dimensions.